As the engine in your Nissan Maxima generates power from combustion, it can create lots of friction and heat. Engine oil is what protects the various moving parts inside the engine from getting too hot. If the engine overheats, the consequences can be catastrophic regarding damage, repair costs, and losing much-needed transportation. 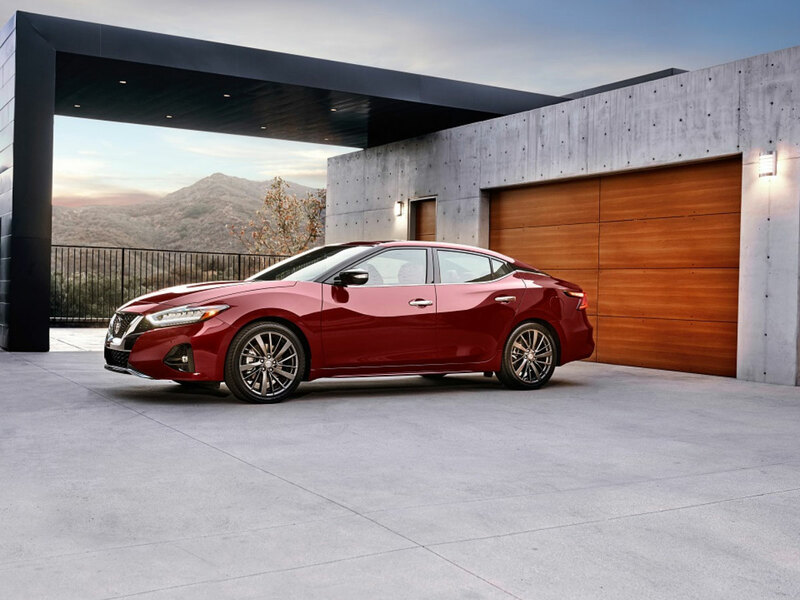 Given the importance of engine oil for your Nissan Maxima, one of the easiest ways to promote peak engine performance, longevity, and reduce long-term repair costs is with a regular Nissan Maxima Oil Change Service. Optimum Engine Cooling and maximum engine life are possible by following the recommended maintenance interval for your Nissan Maxima’s Engine Oil Change Service. Bring your car to us for an oil change, and we’ll assign one of our factory-trained Nissan certified technicians to the job. Gain peace of mind with your next oil change because the service team at United Nissan knows your vehicle inside and out. United Nissan is conveniently located in Las Vegas near Paradise and Spring Valley, Nevada.